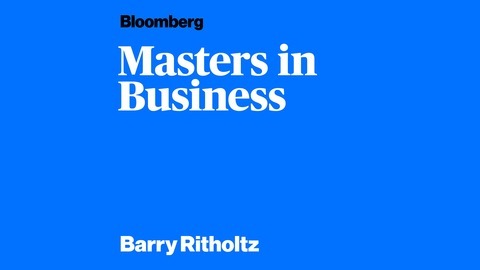 Bloomberg Opinion columnist Barry Ritholtz interviews William J. Bernstein, a neurologist and co-founder of the investment management firm Efficient Frontier Advisors. 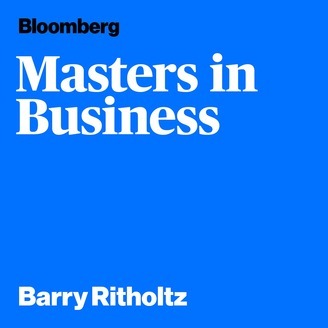 Bernstein has written several titles on finance and economic history, including “The Birth of Plenty,” “A Splendid Exchange” and “Masters of the Word,” about, respectively, the economic growth inflection of the early 19th century, the history of world trade, and the effects of access to technology on human relations and politics. He was also the 2017 winner of the James R. Vertin Award from CFA Institute.